The company had posted a net profit of Rs 64.51 crore in the July-September period a year-ago Arvind Ltd said in a BSE Filing. The company had posted a net profit of Rs 64.51 crore in the July-September period a year-ago, Arvind Ltd said in a BSE Filing. 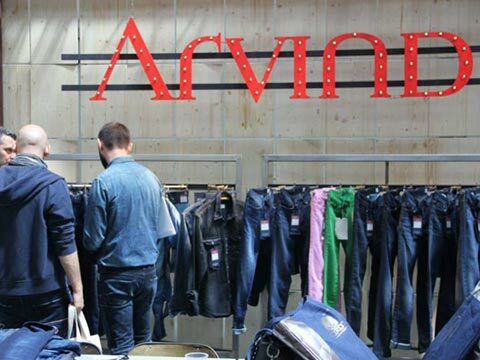 Textile and apparel player Arvind Ltd has reported a 16.38 per cent increase in its consolidated net profit to Rs 75.08 crore for the second quarter ended September 2018. The company had posted a net profit of Rs 64.51 crore in the July-September period a year-ago, Arvind Ltd said in a BSE Filing. Total income during the quarter under review stood at Rs 1,815.98 crore, up 12.85 per cent, as against Rs 1,609.10 crore in the corresponding quarter of the previous fiscal. Total expenses stood at Rs 1,723.27 crore as against Rs 1,540.08 crore, up 11.89 per cent.